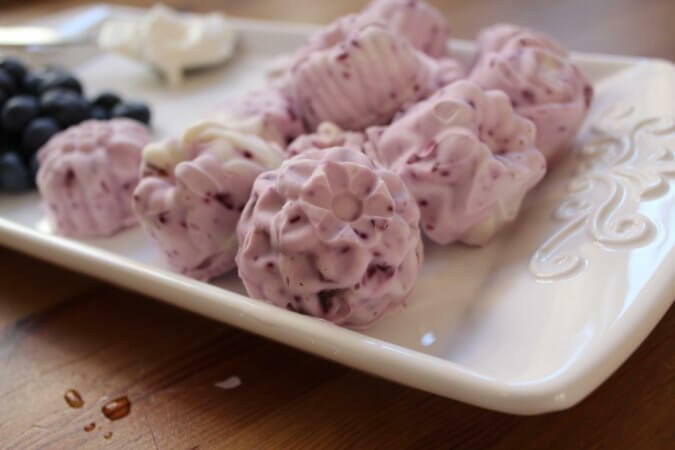 These dairy-free and nut-free fat bombs are absolutely delicious with their sweet and slightly tart flavor, and silky smooth with the velvety coconut cream. These, along with the Lemon Cheesecake Fat Bombs, are a favorite for my oldest son and me. 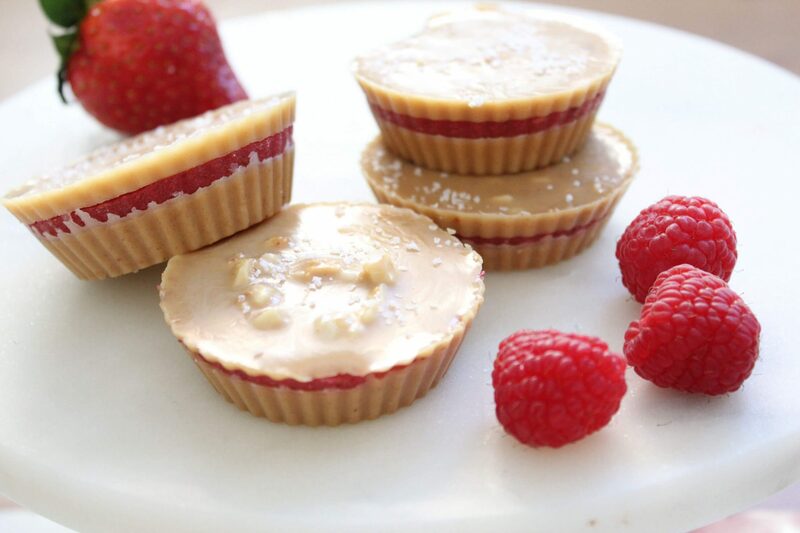 My other two kids favor the Nutbutter Cup versions, but really they’re all delicious! For best results, make sure your coconut oil is very soft, or even melted, to keep it from separating from the coconut cream as the fat bombs chill. For the coconut cream I have had the best results using Thai Kitchen brand. It does contain guar gum, but it’s something that I haven’t noticed a difference with our health when we consume it occasionally. Also, if you chill your coconut milk overnight, it’s easier to scrape off the top cream layer. By chilling it, you also help make two distinct layers, which means you’ll get less coconut water in your fat bombs and they will hold their shapes better. Technically guar gum is not allowed on the Gut and Psychology Syndrome (GAPS) or Specific Carbohydrate Diets. If you need guar gum-free coconut milk, Natural Value brand doesn’t contain it, but does contain the nice thick cream. I haven’t been able to get Aroy-D’s brand of coconut cream, which also doesn’t contain guar gum, to give me the nice solid layer of cream that I need for these fat bombs to solidify. Aroy-D does work really well, and is delicious, in soups, smoothies, or many other recipes. While we’re on the subject, technically stevia is not allowed on GAPS or SCD either, but in some people it is well tolerated. I was actually talking to another GAPS mom about this recently – my GAPS Intro E-book is designed to push people into ketosis, at least temporarily. I found that my daughter really benefitted from a ketogenic version of GAPS, and I encourage everyone to at least try Intro without honey. I explain more in this video about low carb and GAPS. 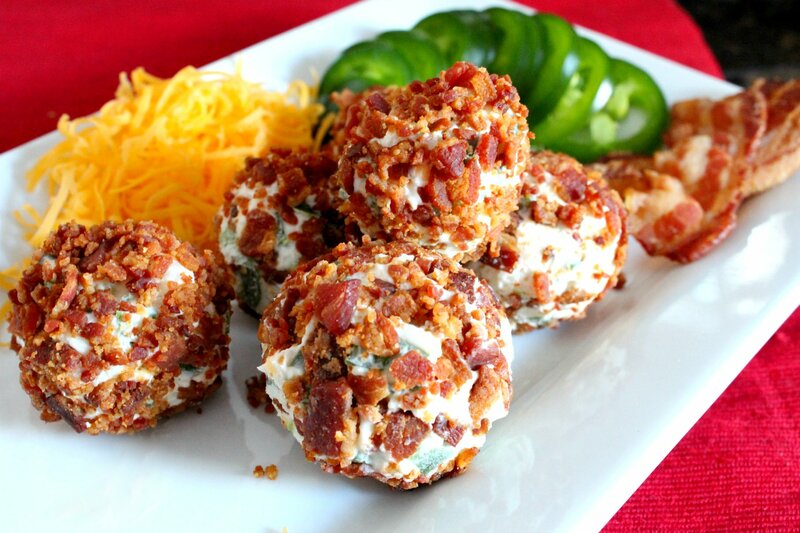 Now, onto this yummy keto-friendly treat! 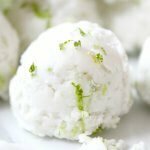 These fat bombs are delicious, bright, and if you're using stevia the lime and coconut cover up the stevia taste really well, just leaving a hint of sweet! zest and juice from 1 lime I LOVEthis citrus zester! Chill the cans of coconut milk overnight in the fridge, or even the freezer, so that it is easier to scoop off the top of the cream. Melt the coconut oil until warm and completely liquid. 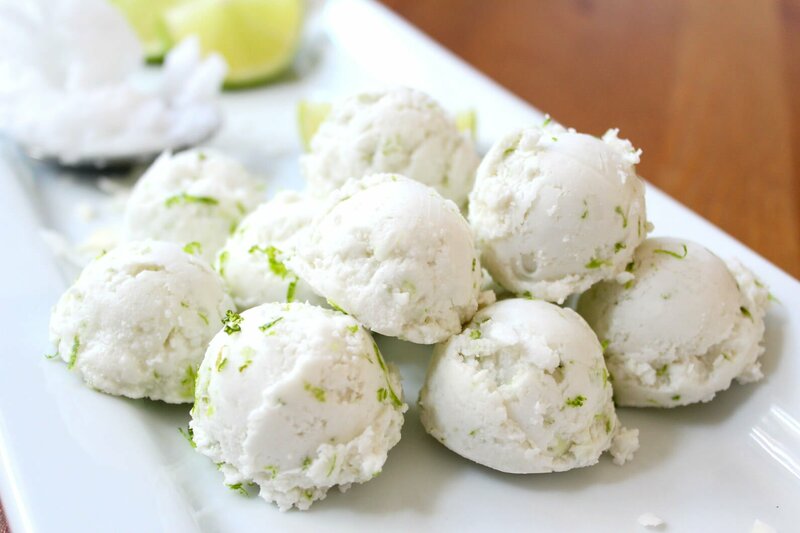 Combine the coconut cream, coconut oil, lime zest, lime juice, 1 packet of stevia or 1 tablespoon of honey, vanilla, and sea salt in a food processor or with a hand or stand mixer. Once well combined, chill for 1 hour, or until it is cookie dough consistency. If you over-chill it, simply leave it on the counter until it is the correct consistency. Some of the lime juice will be at the bottom of the bowl, this is okay and it won't be used in the fat bombs. Use a cookie scoop, or with a tablespoon, scoop fat bombs directly into storage container (in a single layer) or onto parchment paper. Chill or freeze until set, and enjoy! Store covered in the freezer and allow to sit out for a few minutes before enjoying for best results. Fat bombs will keep for at least 1 month, probably longer, in the freezer when in an air-tight container. Coconut oil must be very soft or melted to not separate from the coconut cream while it is chilled. Some lime juice will not be absorbed, and will be at the bottom of the bowl after chilling. This is to be expected and does not change the recipe. Cookie scoop linked holds approx 1 tablespoon, which will make approx 20 fat bombs from this recipe. It sounds weird, but if you leave out the stevia or honey, these fat bombs are delicious in salted beef stock! Coconut makes the broth really rich and creamy, like a creamy soup, and the lime gives just a little acidity to brighten it. Learn how broth boosts your health when you're eating low carb/keto here. Make sure you don’t miss these 3 quick changes that make the ketogenic diet more effective. 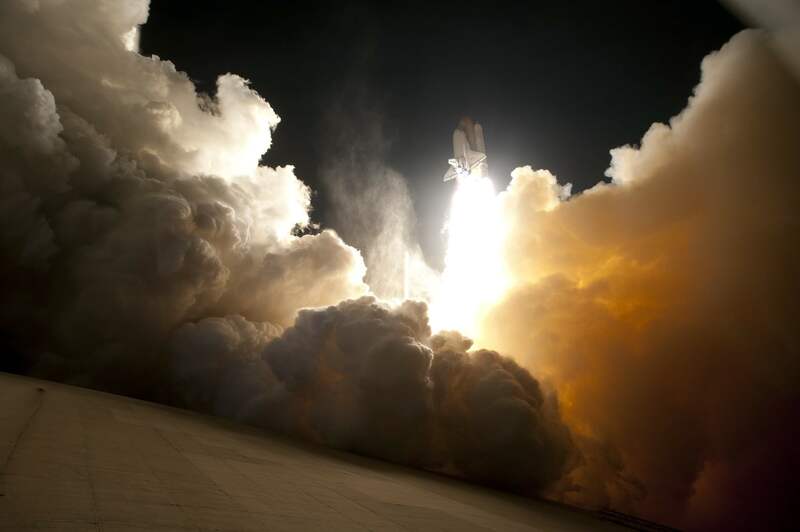 Click here to see why we use stevia to sweeten without carbs, and not erythritol. 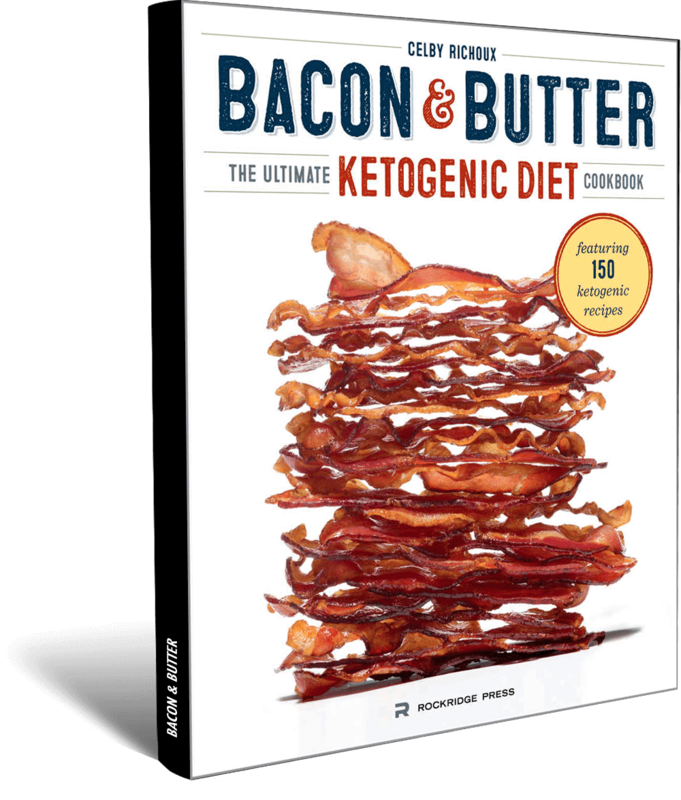 Free Ketogenic Diet Cookbook! Just pay $6.95 shipping and handling. This looks so good! I love that its vegan! Please don’t be offended and no need to post this BUT I am hoping you can help me. I don’t like this (possibly any oil only base) recipe at all. I made this and kept trying to like it. I just can’t. AND IT’S NOT YOUR RECIPIE … I don’t think I am a oil based fat bomb kinda gal. I am hoping I can do something with it … turn it into something else and it doesn’t necessary have to be keto either. Any ideas??? It seems like a great a foundations for something. I’d hate to toss it out…. help! Just email me at your convenience, I can toss this in the freezer until inspiration hits me. 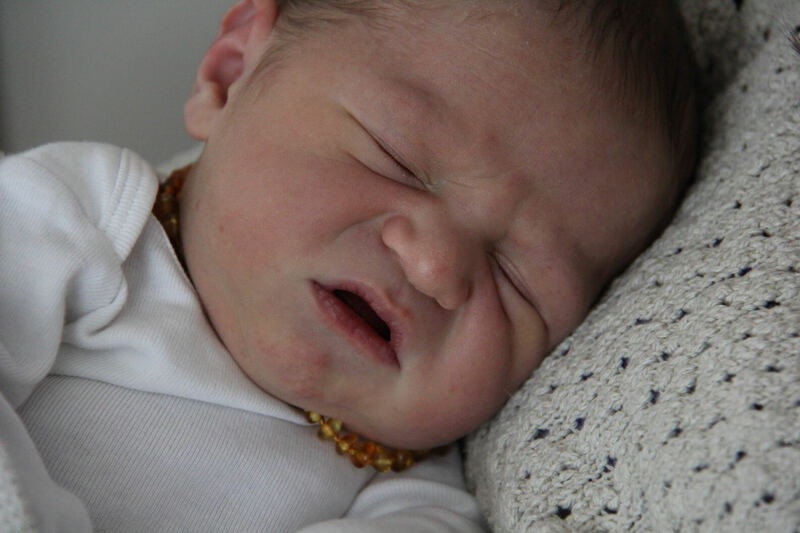 Hi Marnie, no worries, I’m happy to publish this :) As I said above, my two kids prefer peanutbutter fat bombs- it’s all individual! You can add it to stock (I mentioned this in the notes section) and make a creamy soup. If you have someone who’s not keto in your family you can do what I do, I put all my ‘fat bomb flops’ into the kids fruit smoothies, I just melt them first and blend them with frozen bananas, other frozen fruit, and either yogurt of coconut milk. I tried this recipe today but it did not thicken uplike cookie dough. It is still very runny. I even put the can of coconut milk in the fridge overnight and only skimmed the top cream. Help!! I’m thinking of adding cream cheese to thicken it . It would, but it wouldn’t be low carb or GAPS friendly any more :) Still a great choice for medium chain fatty acids though! What is the carb count on these please?